These wobbly egg custards that cld be identified on almost every table in a Japanese restaurant-I hated them when I was a kid. 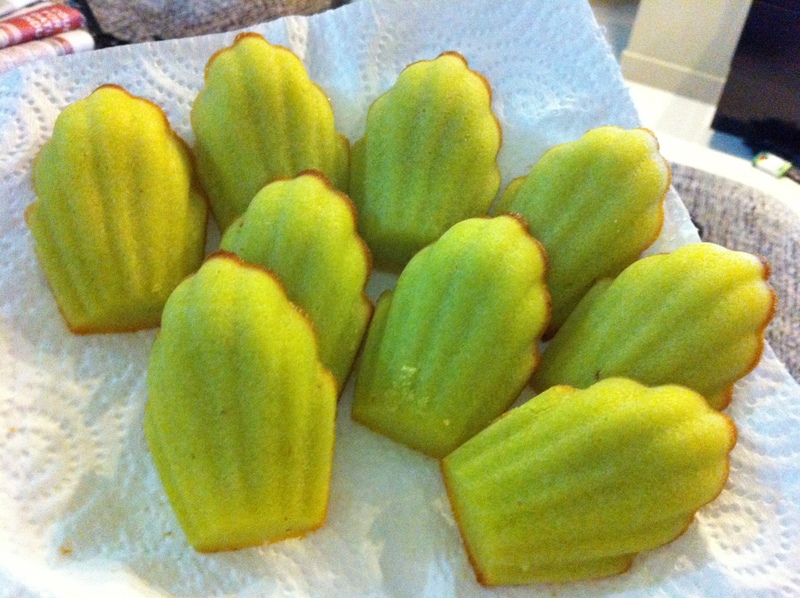 I didn’t dare to eat them for a long period of time. But now, (foridkwhatreason) they are my favourite. 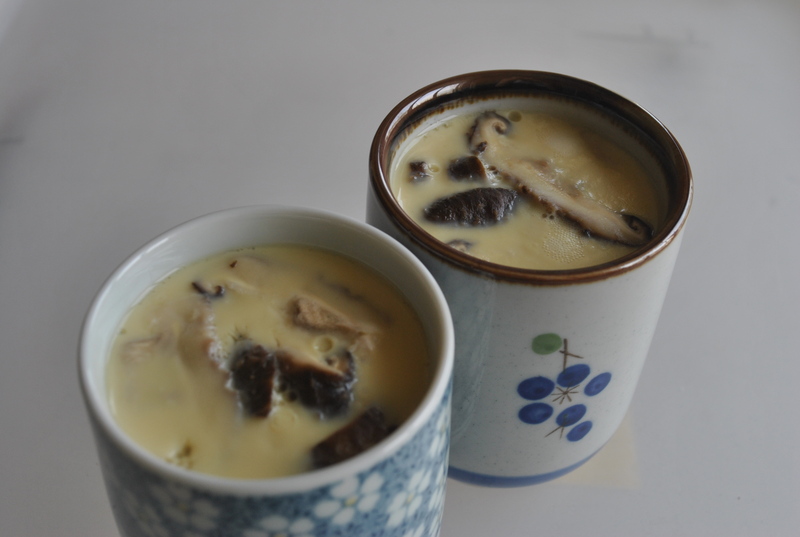 ^^ Eating homemade chawanmushi is a total different experience. This recipe is v simple to follows. You can serve these hot and delicious chawanmushi within 20 mins. 1. Prepare the dashi stock. You can buy the instant stock from super market or make it on your own. I bought Ajinomoto’s “Hon dashi” granules and make it to stock. Approx 1tsp of granules per cup of water. 2. Break 2 eggs and lightly beat them. Add dashi stock to the eggs and mix well. 5. Spoon the fillings ( ie: chicken, crab meat, mushrooms, ginko nuts, etc…) into the bowl and add the egg mixture. 6. Steam the chawanmushi for 15 mins under low heat. Do not cover the lid fully, Use a chopstick to create an opening. 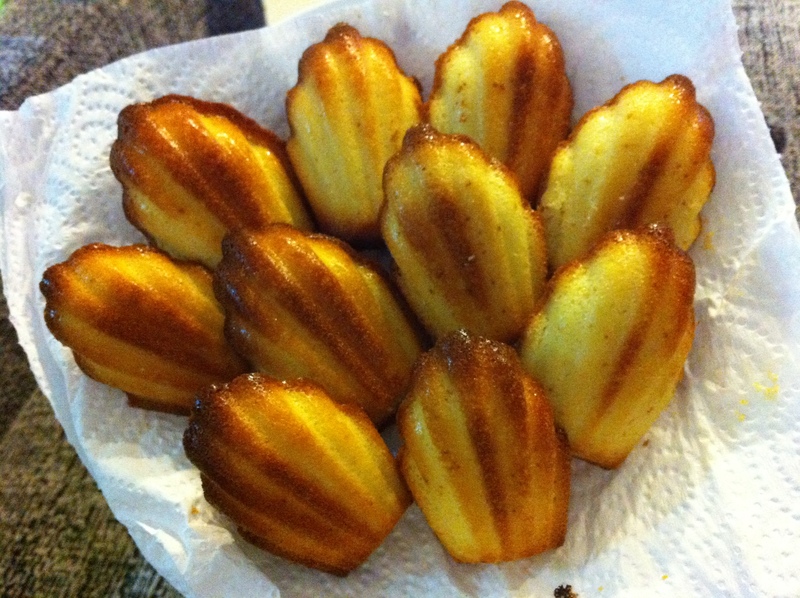 The temperature is too high in the pan which may create air bubbles.